Push yourself and you will get everything. Push yourself and you will get everything you propose. There are many people who have an enormous hunger to achieve success in life and enhance all their abilities, but few are the ones are willing to organize and strive to achieve them. After a tough race all we are eager to recharge our batteries and nourish ourselves with a good breakfast. Since the juice machine Mauritius impact once his partner: “coffee with milk”. 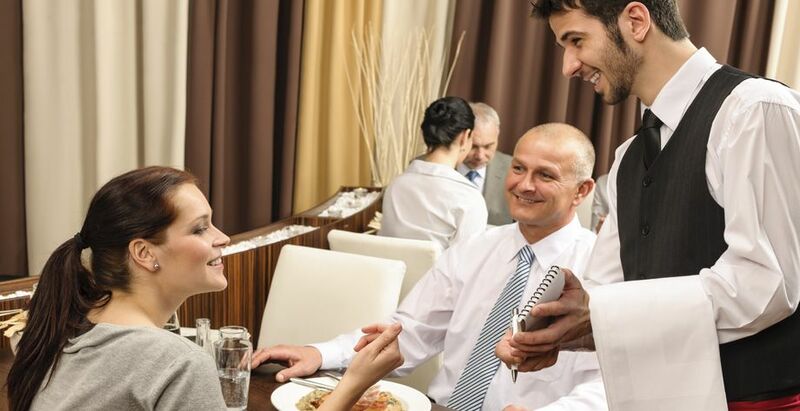 Without hesitation and repeat, the other waiter quickly went to the bar and shorter ….. everyone had their order. Undoubtedly, a whole recital of effort and expertise.